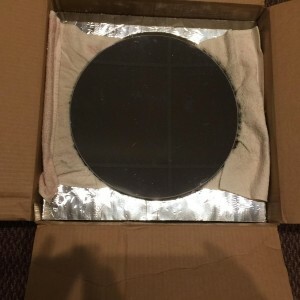 All the telescope components, including all hardware, to build a 14.25" f5.25 reflector OTA. All you need is a 16" dia sonotube (or truss) and some assembly time. 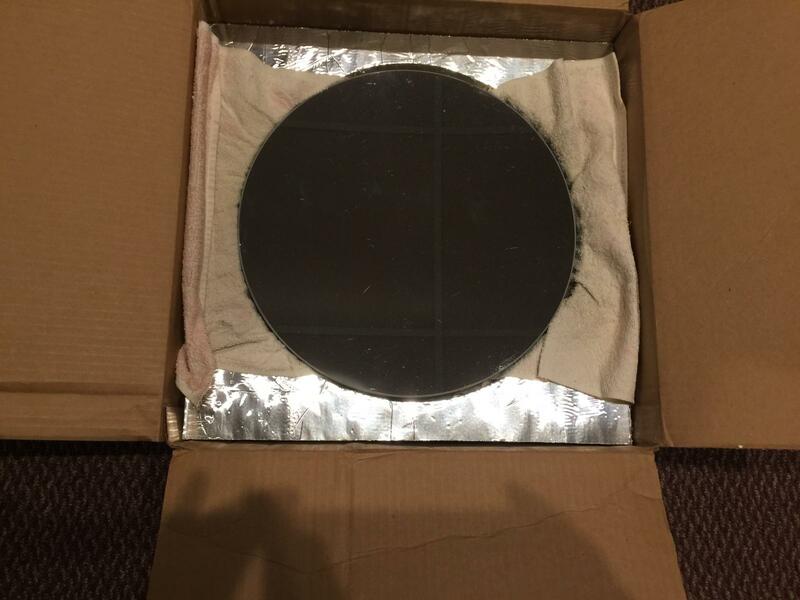 Primary is a Coulter Pyrex mirror, in very usable condition with good coatings that has always been housed indoors. Two Coulter Pyrex secondarys, a 2.6" and a 3.1" elliptical diagonal, in housings, your choice on which to use. 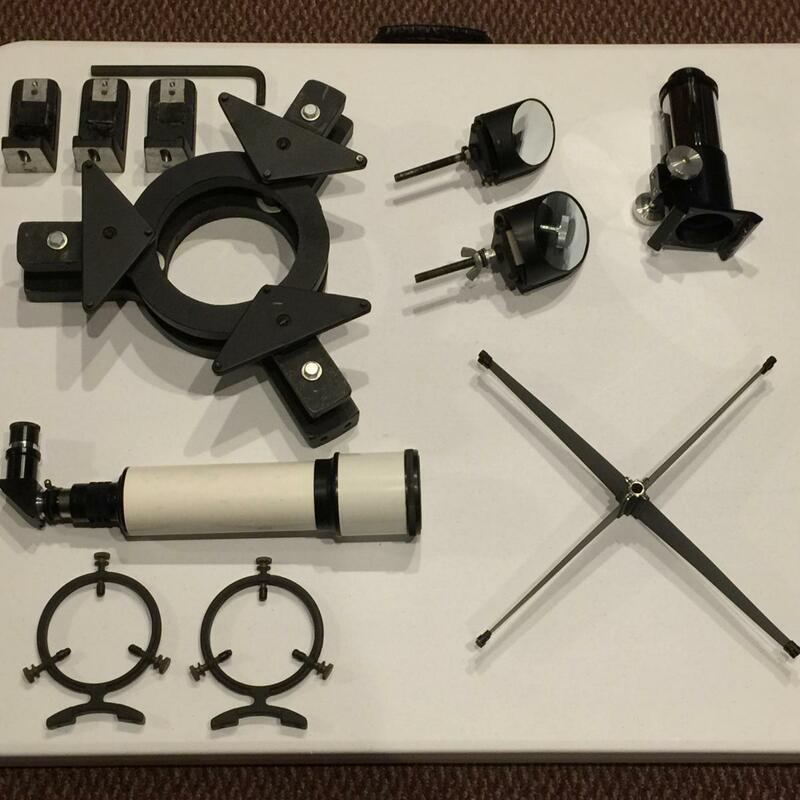 Mirror cell is 9pt flotation, secondary spider is 4 vane, focuser is Meade for 1.25" and 2" ep's and finder is Meade 60mm 9x refractor with mounting rings. All components are in very good condition, no dents or corrosion. PayPal only, buyer pays shipping, let me know your location and how you want it shipped.